If you are tired of Aarhus’ snowy attire, Aarhus Concert Hall offers the chance to see the city in a different way, free of charge. 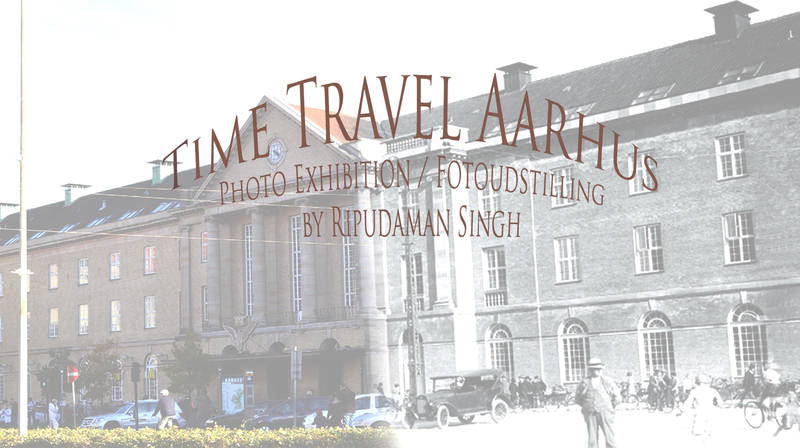 Yesterday, February 3rd, Ripudaman Singh held the opening speech for his collection of photos called ‘Time Travel Aarhus’. The exhibition will be open to the public until March 26th.